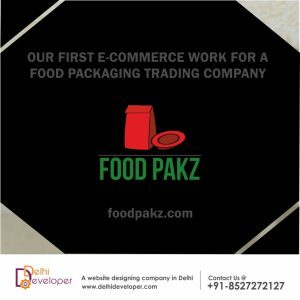 Food Pack Solutions is a leading Food Packagings trading company in Gurgaon. The company is launching its E-Commerce Website to provide a simpler medium for both, its retail customers and whole sale customers. 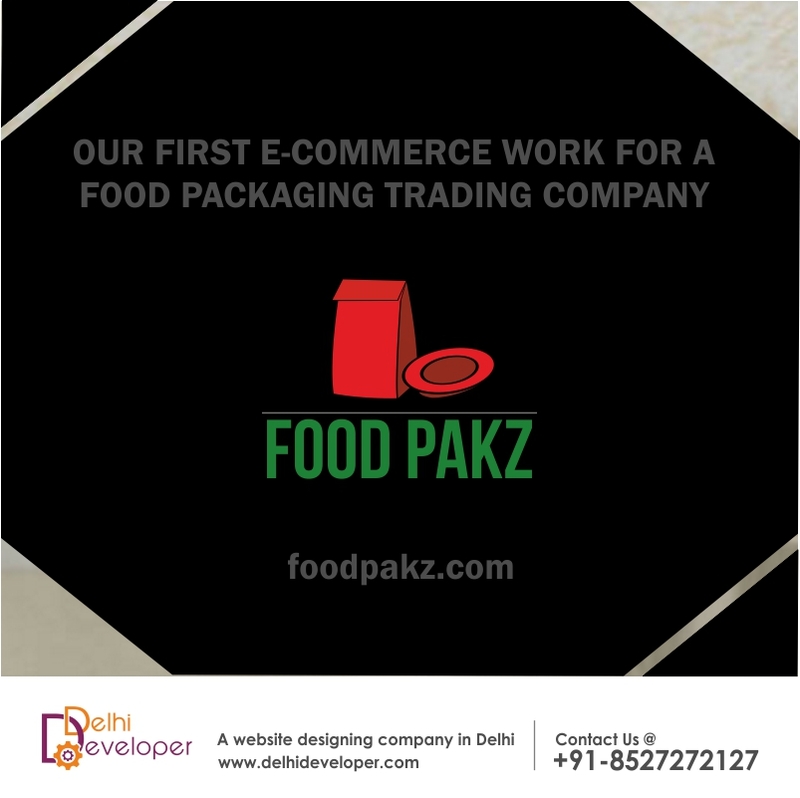 The company has been formed by leading experts of the food packaging industry and provides bulk discounts through tier pricing for all products.